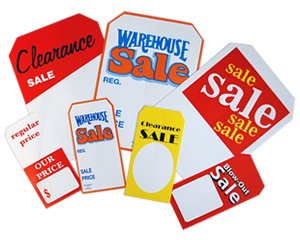 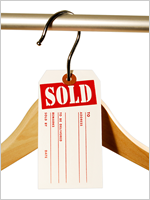 This colorful clearance sales tag attracts customers during sale and ensures the sale merchandise gets more attention. 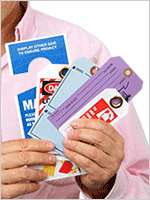 • Tags are offered in a pack of 250. 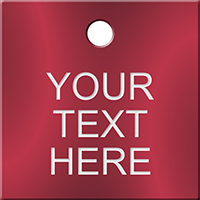 • This attractive clearance tag with two clip corners and slit underlines your discounted price.